Cuts through tough baked-on grease and food spills. Cleans a wide variety of surfaces and equipment including warm and cold ovens. Great for everyday spot cleaning. For use on ovens, broilers and barbecue grills. 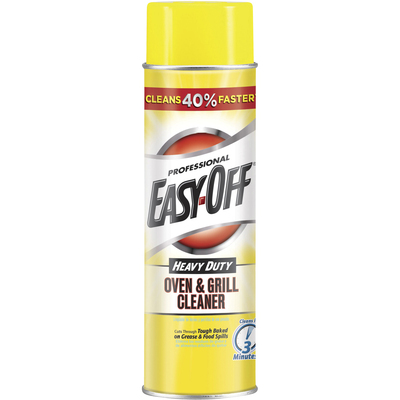 This product can be used to clean a wide variety of surfaces and equipment including warm and cold ovens. The advanced grease-cutting formula is effective against burned-on grease and grime. Use on ovens, broilers and barbecue grills.